"Confidence" is a short drama directed by D.W. Griffith. The film is included in our program to illustrate the work of three of our stars: actress Florence Lawrence, actor Arthur Johnson and cinematographer Billy Bitzer. A young woman escapes from her troubled life in a bar to become a nurse. Two years later she is happily married when someone from her past recognizes her and starts a repeated blackmail for money. Her husband (Arthur Johnson) eventually finds out about her predicament and has a choice to make: either reject his wife or throw away the blackmailer. 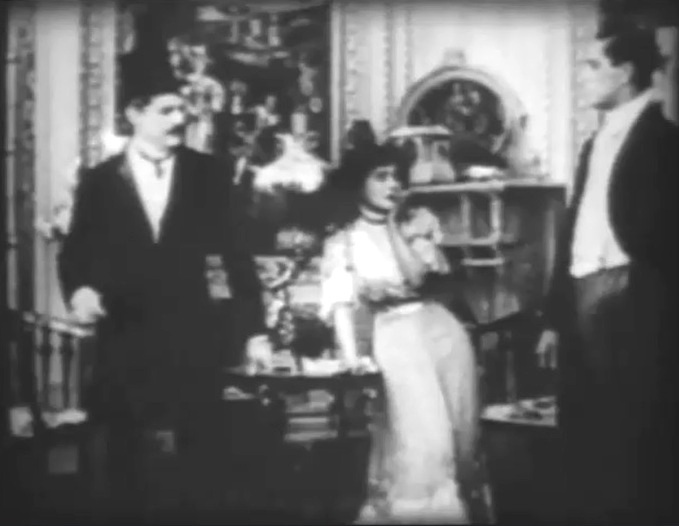 Florence Lawrence is forced to take part in a gambling scheme by Charles Inslee in "Confidence" (1909), director D. W. Griffith. 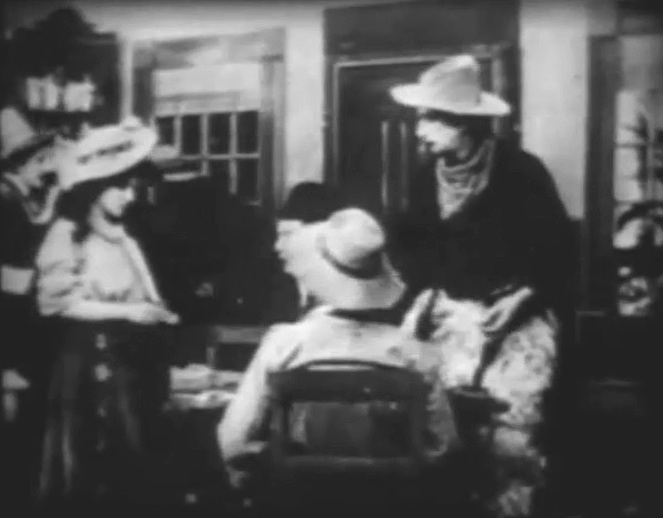 Florence Lawrence warns newcomers about the fake cards in "Confidence" (1909), director D. W. Griffith. Florence Lawrence takes some heat from Charles Inslee in "Confidence" (1909), director D. W. Griffith. Florence Lawrence makes up her mind to leave this troubled life in "Confidence" (1909), director D. W. Griffith. Florence Lawrence meets Arthur Johnson upon coming to the hospital to look for work in "Confidence" (1909), director D. W. Griffith. Florence Lawrence enjoys the comfort of her home in "Confidence" (1909), director D. W. Griffith. 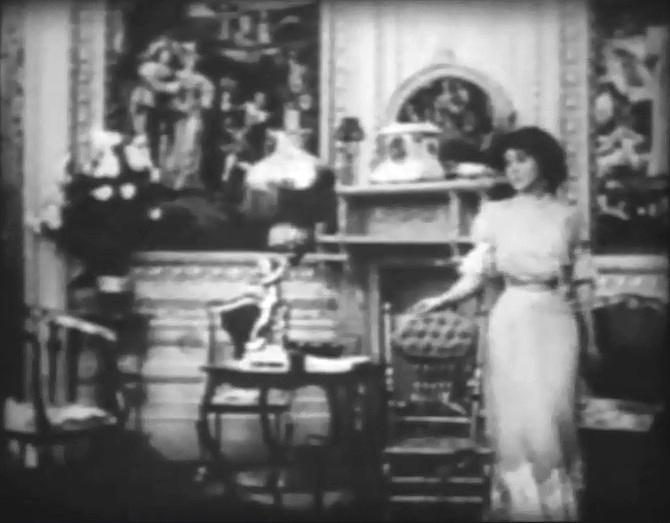 Florence Lawrence sees a ghost from her dark past in the form of Charles Inslee intrude in her home in "Confidence" (1909), director D. W. Griffith. 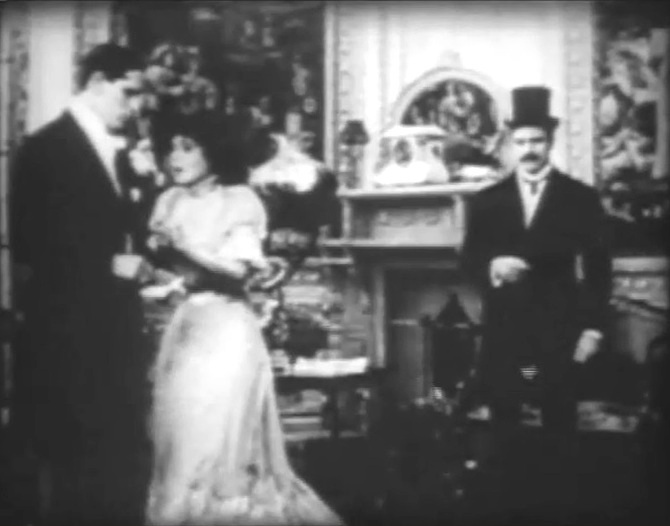 Florence Lawrence is blackmailed by Charles Inslee in "Confidence" (1909), director D. W. Griffith. Florence Lawrence learns that paying off a blackmailer won't stop him from making good on his threat, as Charles Inslee gives some compromising letters to Arthur Johnson in "Confidence" (1909), director D. W. Griffith. 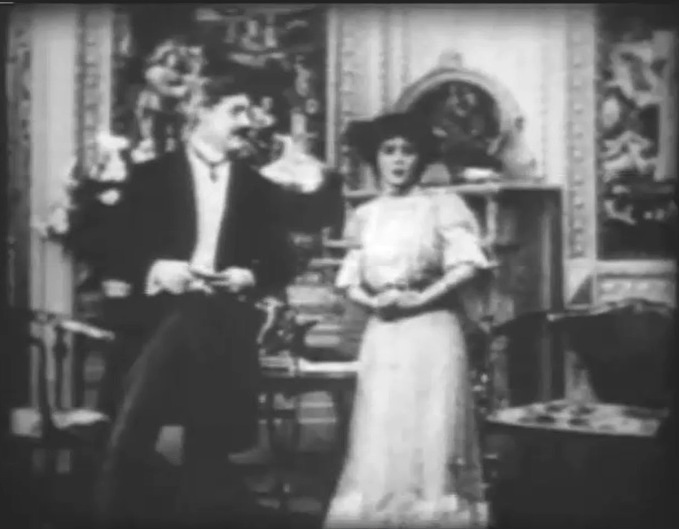 Arthur Johnson asks Florence Lawrence for explanation, as she shakes horrified in "Confidence" (1909), director D. W. Griffith.